This unique creative experience transforms our ready to paint ceramic pieces into decorative art. This class provides an introduction to very basic ceramic skills. Completing a decorative piece to take home. This class suits those with no knowledge about ceramics. 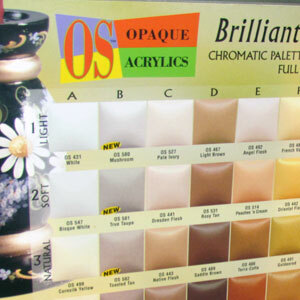 Choose from the extensive bisque pieces then select 3-5 acrylic colours from the class range. This class is up to 3 hours of guidance in one sitting from our Certified Duncan Teacher. When your piece dries it is sprayed with ceramic sealer. The wide range of available pieces includes statues, money boxes, trinket boxes and photo frames and more. Allow up to 90 minutes to complete. Kids add some bling to dazzle your piece.